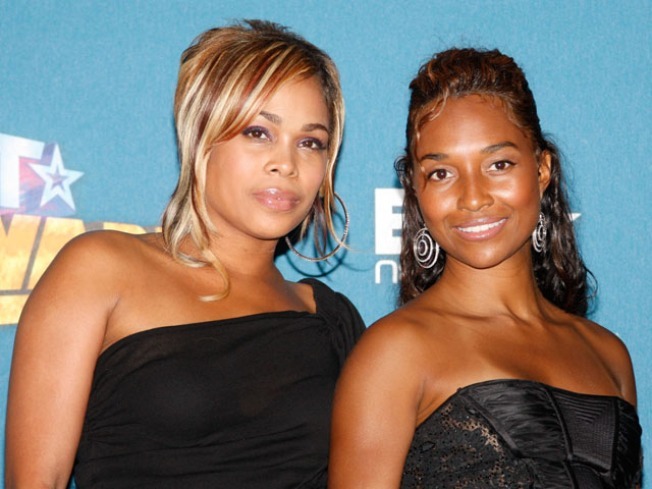 Rap group TLC will reunite for the first time in seven years. R&B super group TLC will play a concert in the U.S. for the first time in seven years, when the two remaining members reunite for a benefit concert hosted by Justin Timberlake. Tionne "T-Boz" Watkins and Rozonda "Chilli" Thomas will perform at the "Justin Timberlake and Friends" concert on October 17 at Las Vegas's Mandalay Bay Events Center. The group's third original member, Lisa "Left Eye" Lopes, was tragically killed in a car accident in 2002. Timberlake's other guests will also include country sensation Taylor Swift, R&B star Alicia Keys and dance floor darling Ciara. The benefit concert coincides with the 2009 Justin Timberlake Shriners Hospitals for Children Open, a weeklong benefit golf tournament. Tickets for the benefit concert go on sale on Saturday.